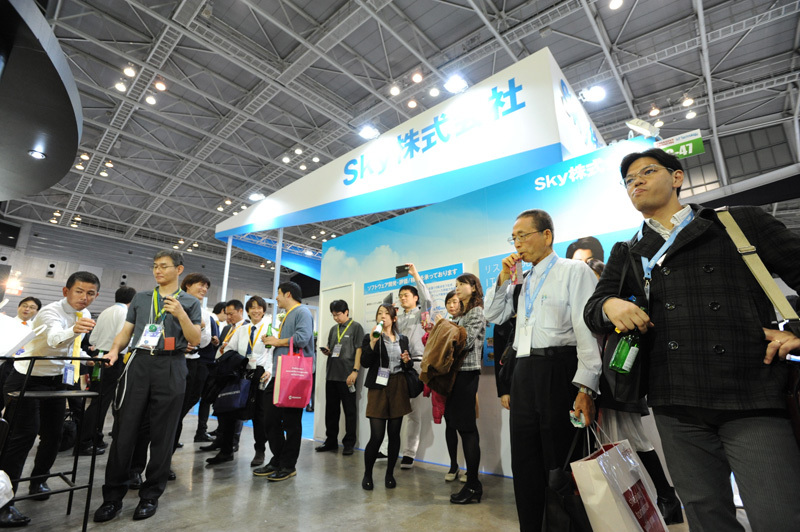 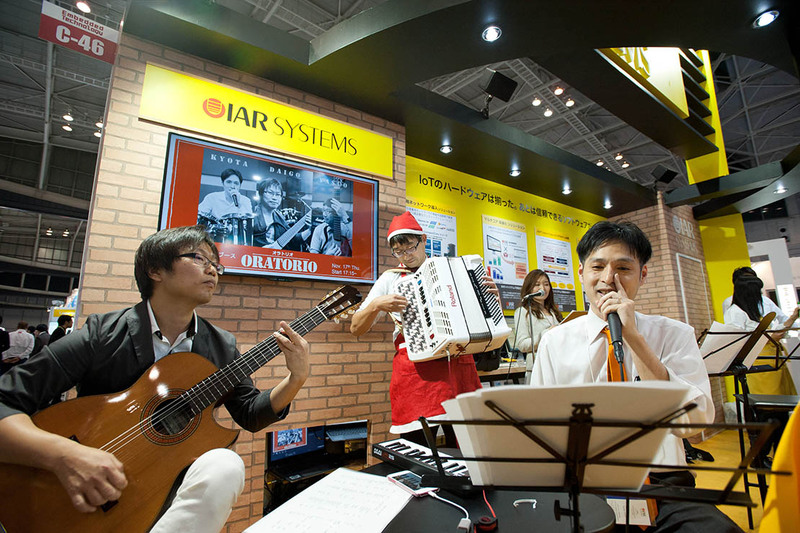 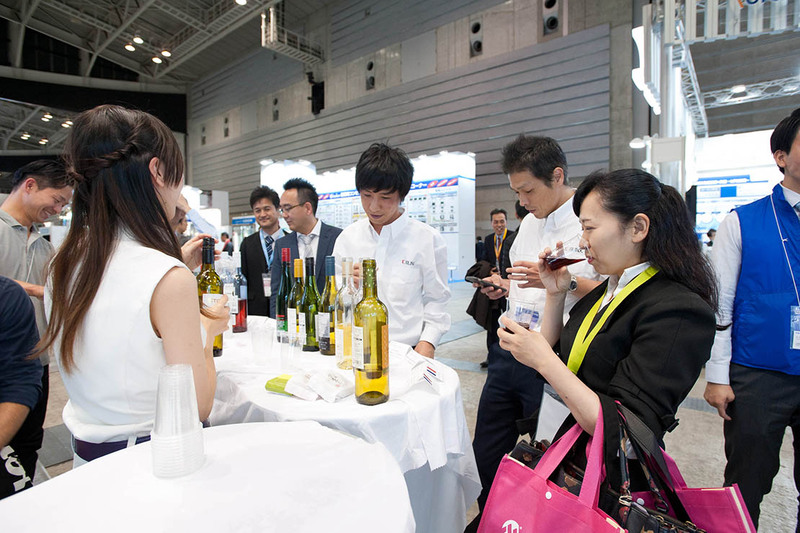 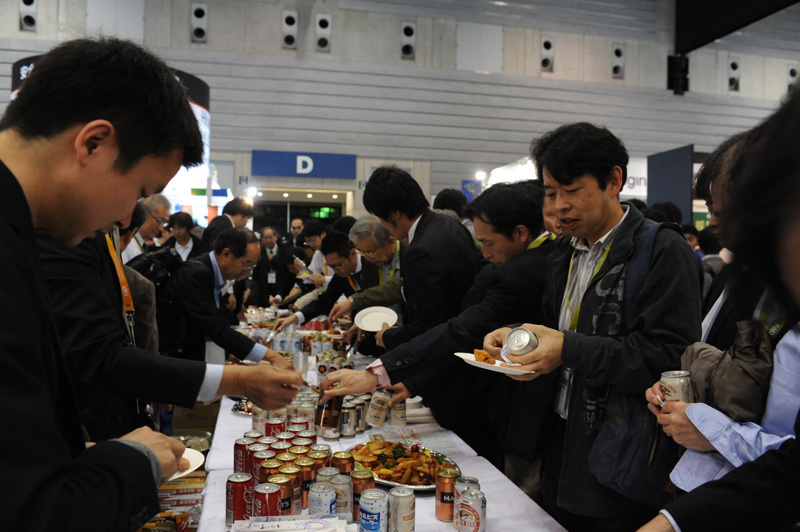 Being held from 17:00 to 18:00 on Nov 16 in the exhibition hall, ET/IoT Technology Fiesta is a good opportunity to communicate with exhibitors in a relaxing atmosphere. 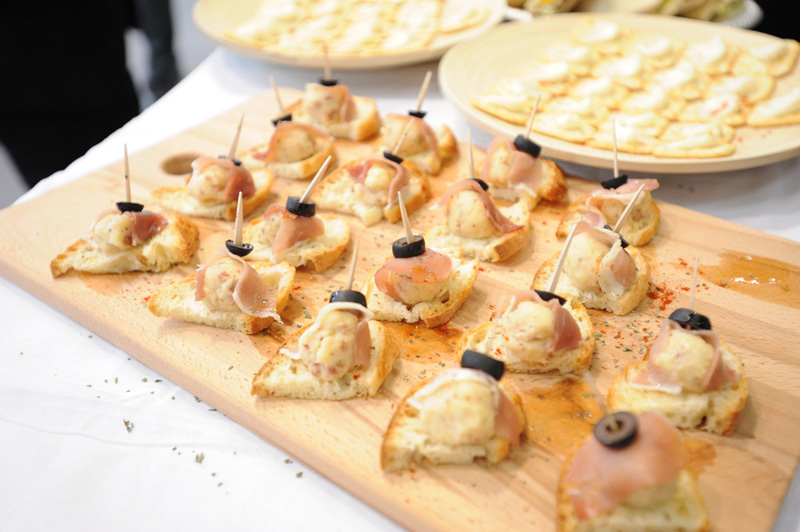 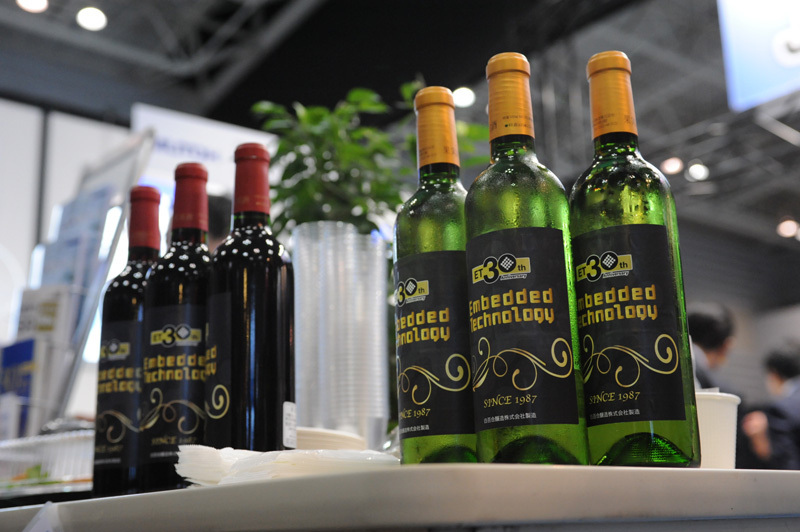 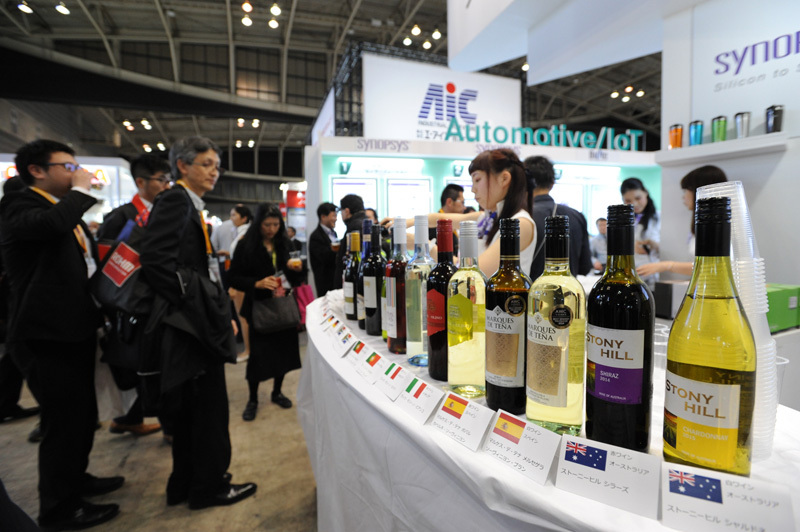 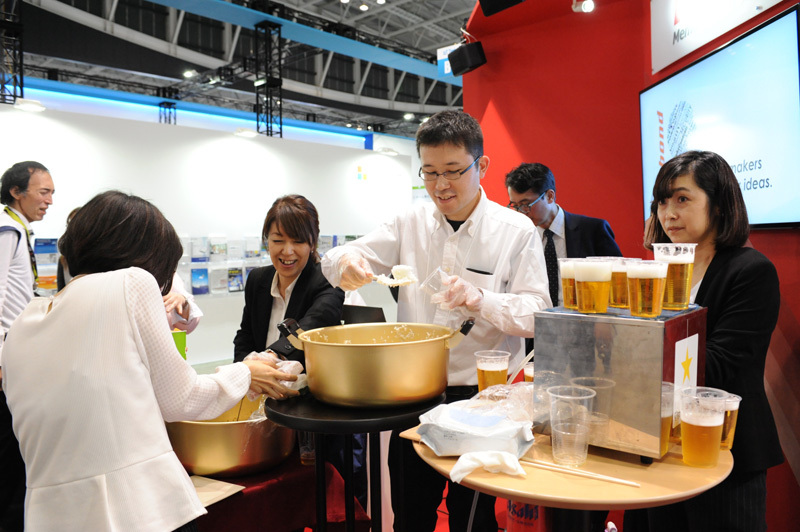 Alcohol, beverage, snacks and live music will be offered by exhibitors and the organizer. 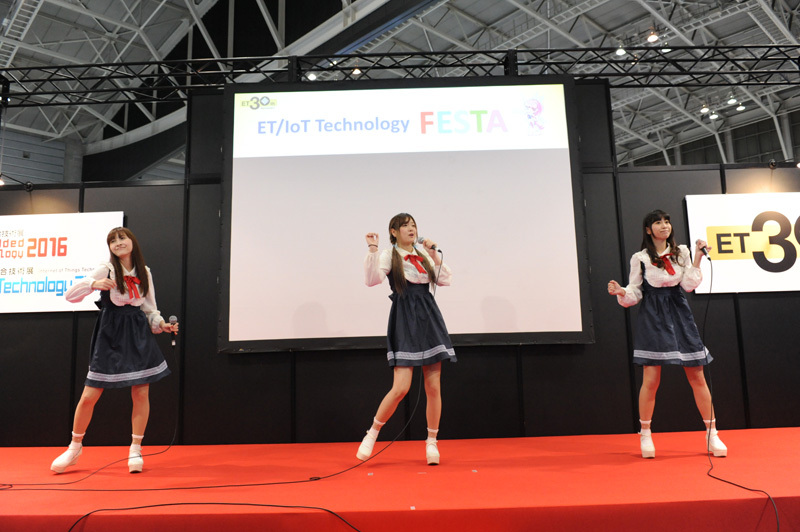 “ET/IoT Technology Fiesta Map” will be distributed to visitors with what kind of drinks and snacks will be provided in each booth on it.